2006 Selle Francaise gelding, 17.3hh. 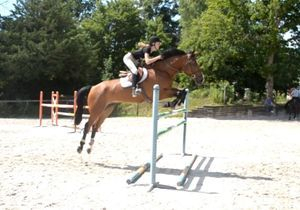 Very experienced Junior horse. 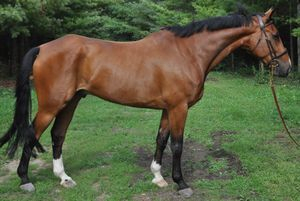 Excellent equitation, Low J/A Jumper or derby horse. Would also be a very competitive 3'6" hunter. High five figures.